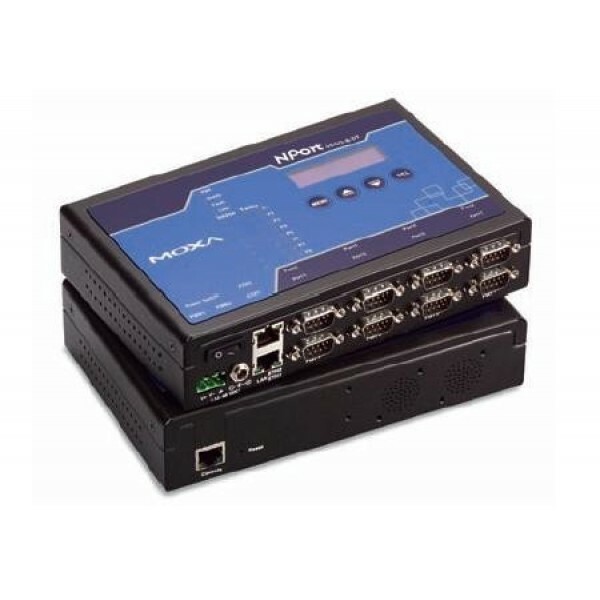 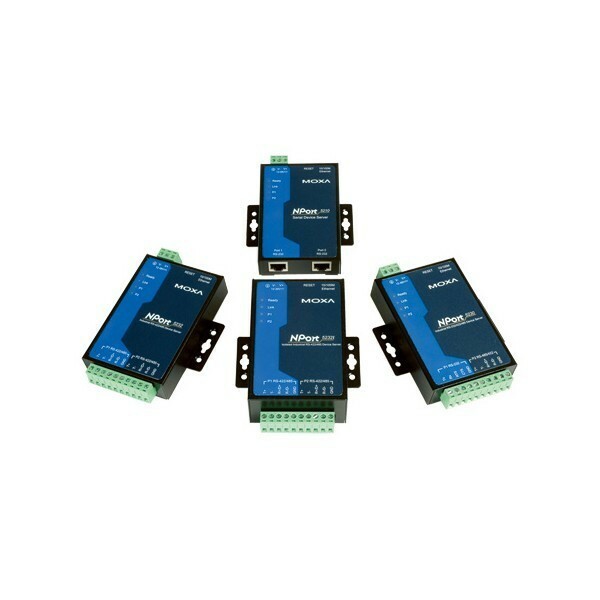 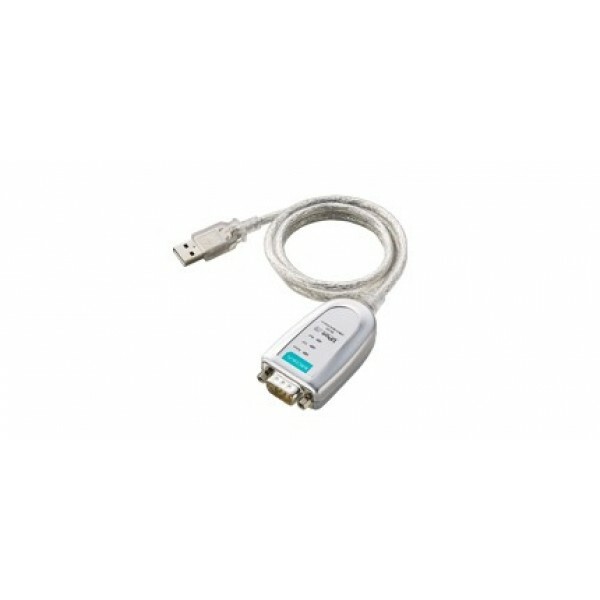 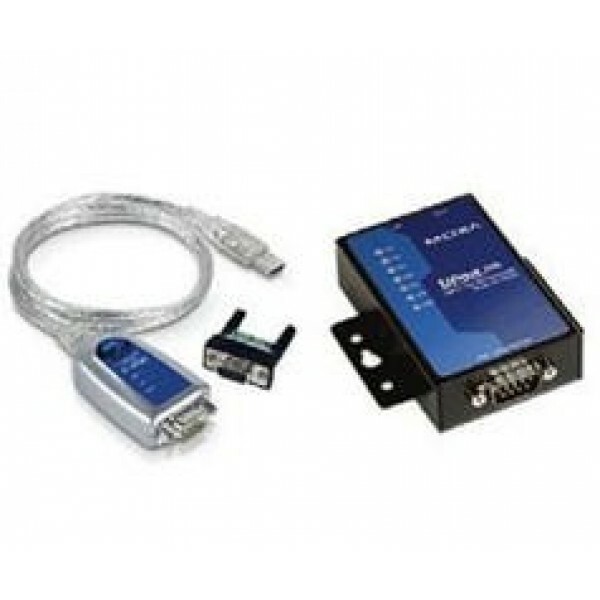 The TCC-100/100I series RS-232 to RS-422/485 converters increase networking capability by extending the RS-232 transmission distance. 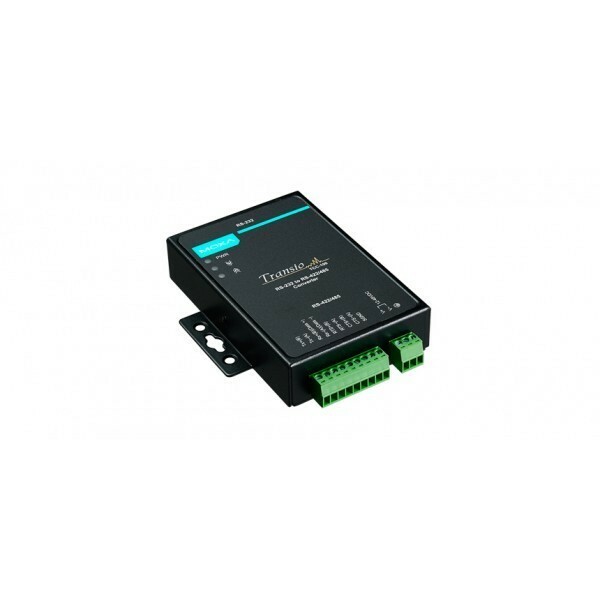 Both converters have a superior industrial-grade design that includes DIN-rail mounting, terminal block wiring, external terminal block for power, and optical isolation (TCC-100I and TCC-100I-T only). 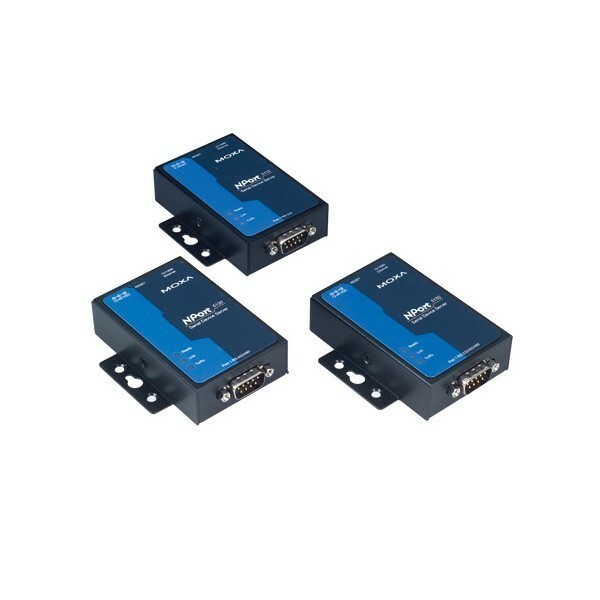 The TCC-100/100I series converters are ideal solutions for converting RS-232 signals to RS-422/485 in critical industrial environments.